October 4, 2016 – The Center for the Advancement of Science in Space (CASIS) announced today that Dr. Randy Giles, a world-renowned scientist, thought leader in optical technologies, and elected member of the US National Academy of Engineering, has joined CASIS as chief scientist. In this role, Dr. Giles will lead the scientific research and technology development for the International Space Station U.S. National Laboratory. 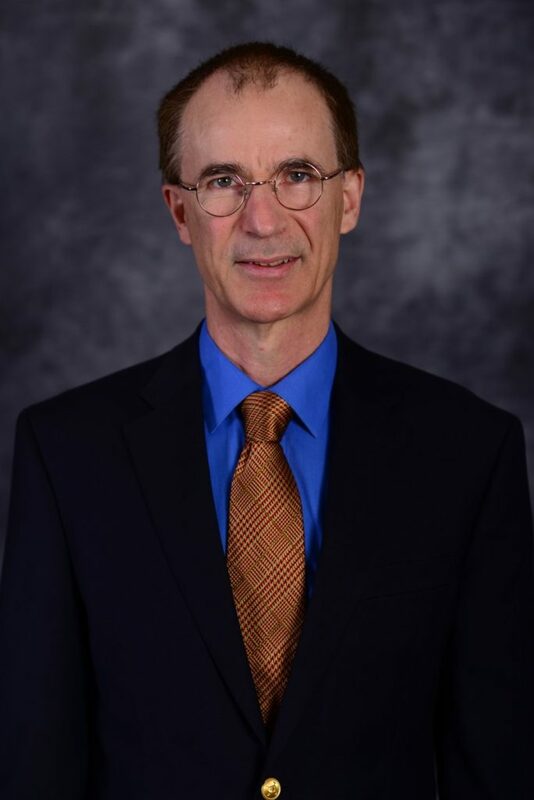 Dr. Giles has spent the past three decades at Bell Labs, where he has led global research and development teams with technologies ranging from medical diagnostics to quantum physics, microelectromechanical systems, and advanced optical networking. Giles has made significant contributions to emerging technologies and holds more than 50 patents for his work. His research on erbium-doped fiber amplifiers was significant to the global deployment of wavelength-multiplexed optical transport systems, the core network of the Internet. Dr. Giles was the founding Executive Director and President of Bell Labs Seoul in South Korea, where he led broad R&D collaborations across academic, government, and industry that enabled new research in areas such as telematics, mobile applications, data analytics, and smart grid technology. Before joining Bell Laboratories in 1986, Dr. Giles worked on Northen Telecom’s first gigabit optical transmission systems. Giles has been recognized by several prestigious institutions during his career. Notable awards include the Tyndall Award from the Optical Society in 2010, Laureate of the Millennium Technology Prize in 2008, and the Discover Award in 2000 for the invention of the MEMS-based optical cross-connect switch.